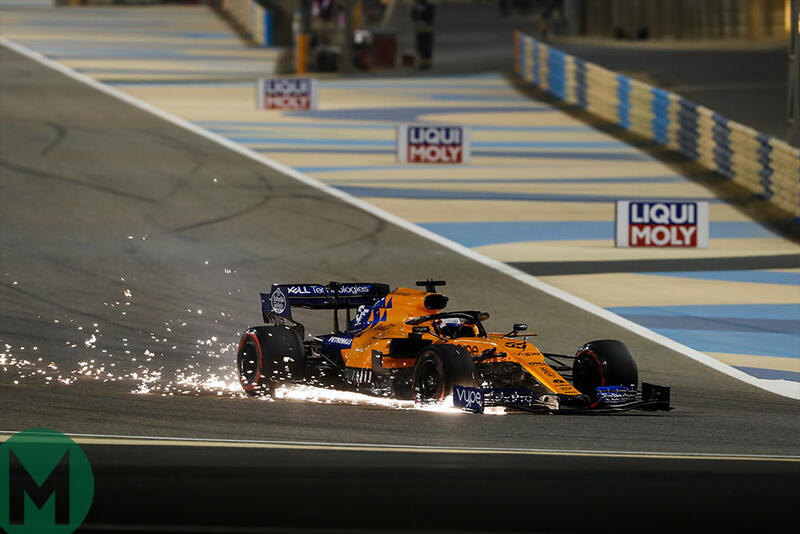 One of the brighter stories of the Bahrain Formula 1 Grand Prix weekend was the promising form of McLaren after its disastrously uncompetitive latter half of 2018. It was often vying with Williams as the slowest car. 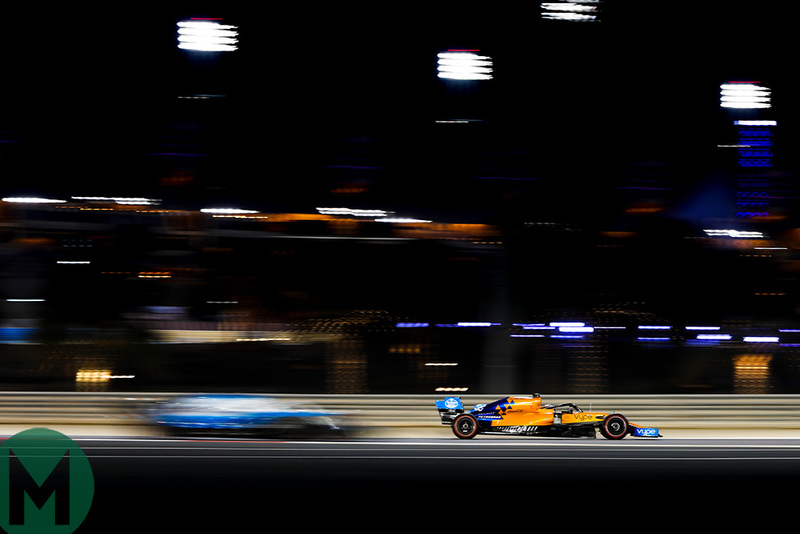 In both 2019 events so far, at least one McLaren has made it through to Q3. 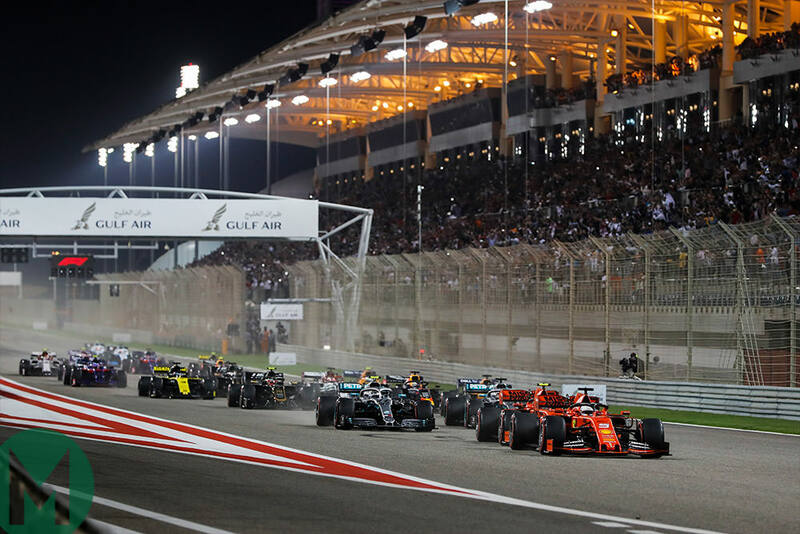 In Bahrain it was both of them, with Lando Norris going on to score sixth-place points. 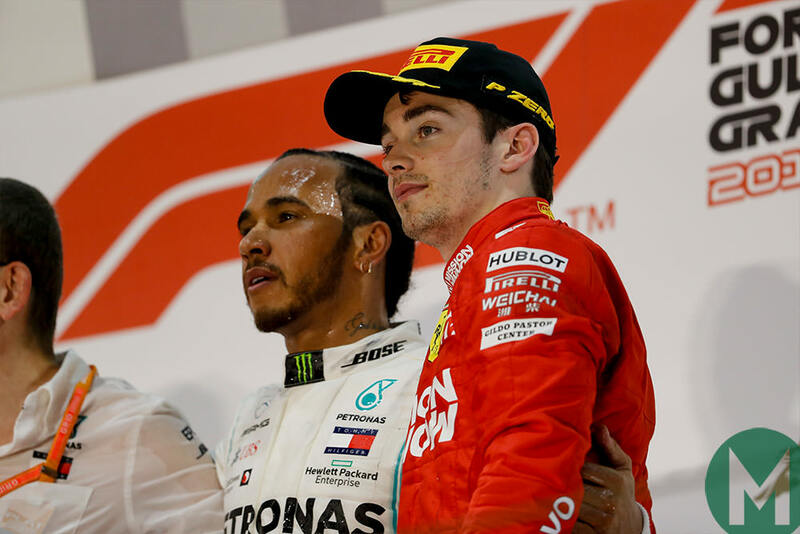 It could have been even better than that had Max Verstappen not collided with Carlos Sainz’s McLaren as the latter was trying to overtake him for fifth place (which would later have translated into fourth after Sebastian Vettel’s spin). Such a thing would have been unthinkable last year. 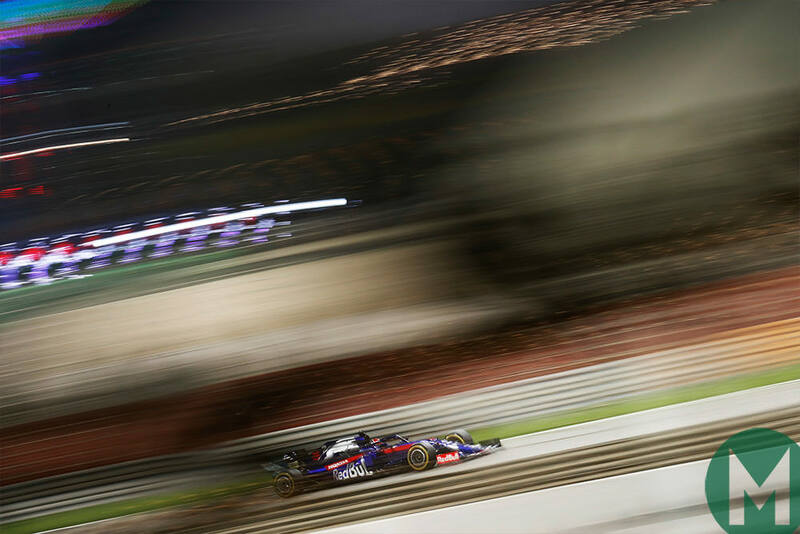 Afterwards, Sainz’s emotions were mixed: angry about the collision but encouraged by the pace of the car. 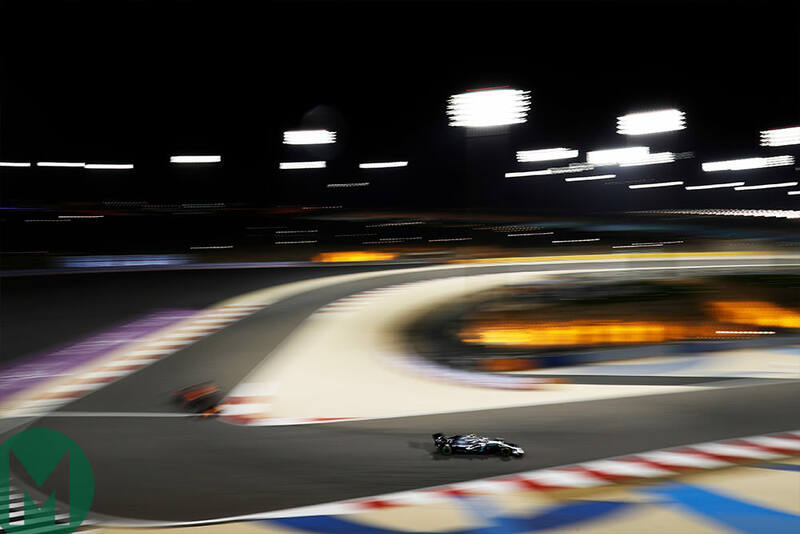 It’s probably a little premature to extrapolate such form going forward, but there is at least a definite sense of the MCL34 being a solid foundation upon which to build a respectable season. 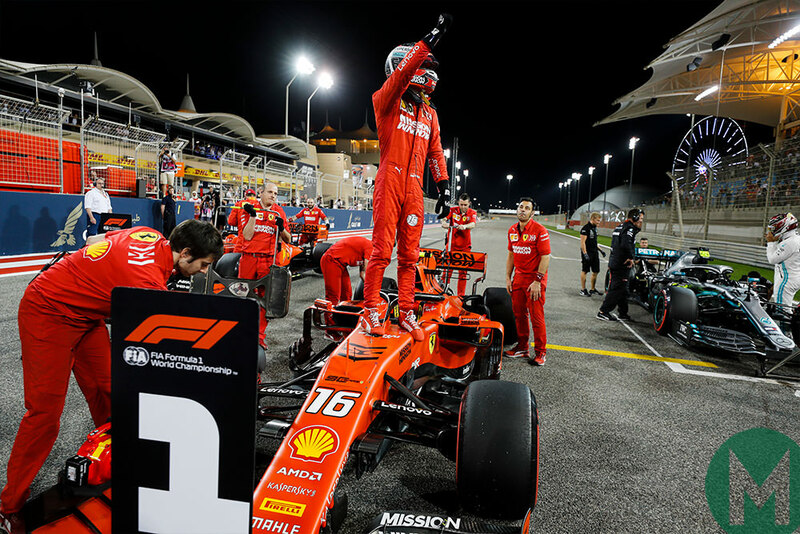 MPH: What explains Ferrari's Australia to Bahrain F1 leap? 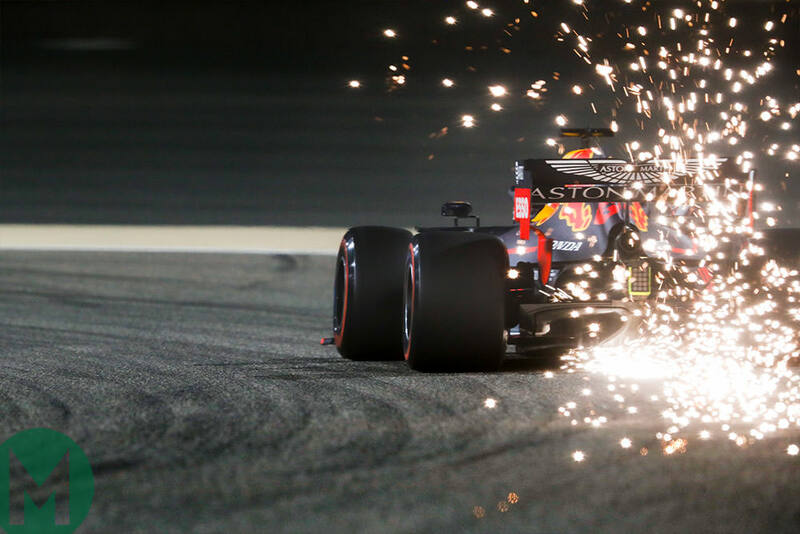 What we were seeing in the Verstappen/Sainz battle was a Red Bull underperforming and a McLaren overperforming, such was the delicate pivot of tyre windows that was prevailing at Bahrain; it would be a surprise if the McLaren was regularly battling with the Red Bull. Sainz himself was counselling caution. “Can we be this fast everywhere? We need to go to a front-limited track before we can answer that. 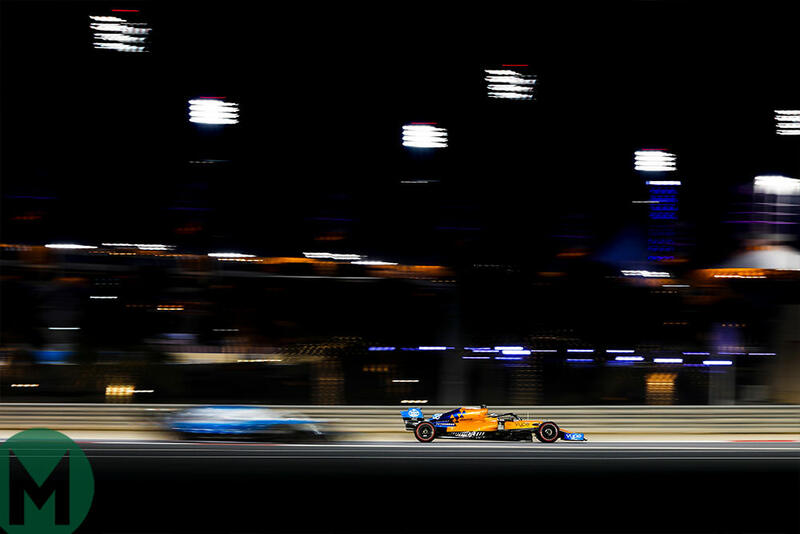 The car feels a bit front-limited at the moment and Bahrain is a rear-limited track so it was playing to our strengths. It’s true that into slow corners the McLaren is not the sharpest in direction change. It’s visible out on track. Into, say, Albert Park’s Clark Chicane or Bahrain’s Turn 10 hairpin, it doesn’t have quite the alacrity of a Haas or even a Toro Rosso. But it looks really rather good through fast sweeping turns – and is no longer handicapped by having to run an inappropriately big rear wing to compensate for aerodynamic failings elsewhere in the car (the main problem of last year’s MCL33). 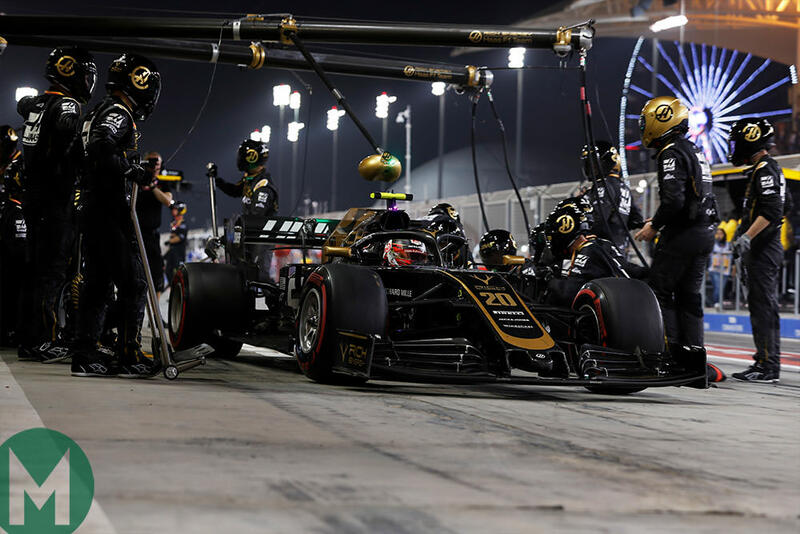 It might even be that McLaren has concentrated so heavily on preventing a repetition of last year’s traits that it has ended up towards the other end of the balance spectrum. So long as the required balance be achieved aerodynamically without taking the car out of its efficiency sweet spot (unlike last year’s car), then the MCL34 is a tool with which Sainz, Norris and the engineers can work and there would be no reason why there’d be a repetition of it falling behind in the development battle through the season. 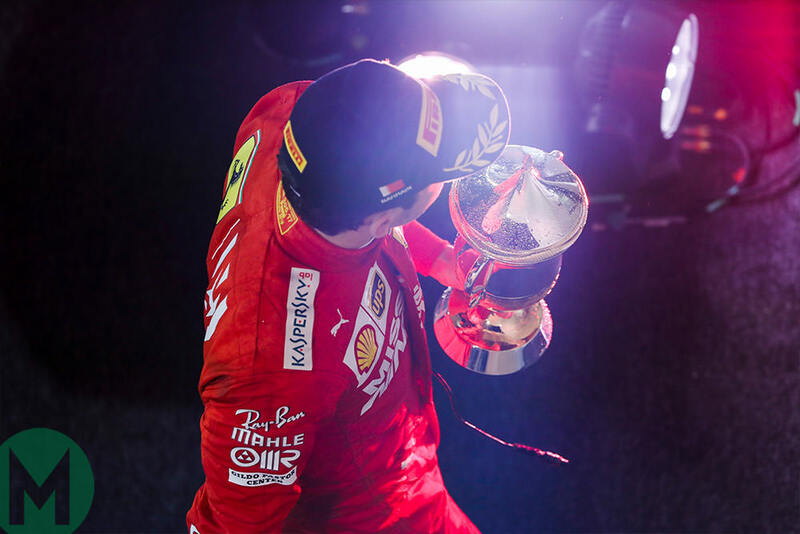 The built-in problem of last year’s car meant it was essentially immune to development; lots of new parts went onto the car, none of them made much difference. This year’s car has not revealed any glaring shortcomings, so should in theory be responsive to development parts. That said, the midfield group is insanely closely-matched this year, featuring six teams (i.e. 12 cars). One slip, one bad session, and you can fall from seventh to 18th. McLaren is a sure-footed enough race team, with enough depth of experience, to maximise what the car has. 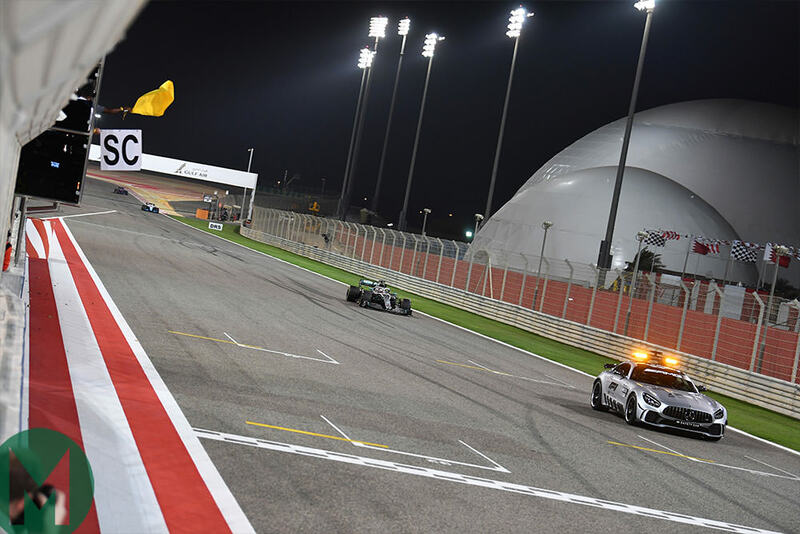 So that regular ‘Class B wins’, such as that achieved by Norris in Bahrain, should be a realistic target, even if the Haas does look an intrinsically faster car. 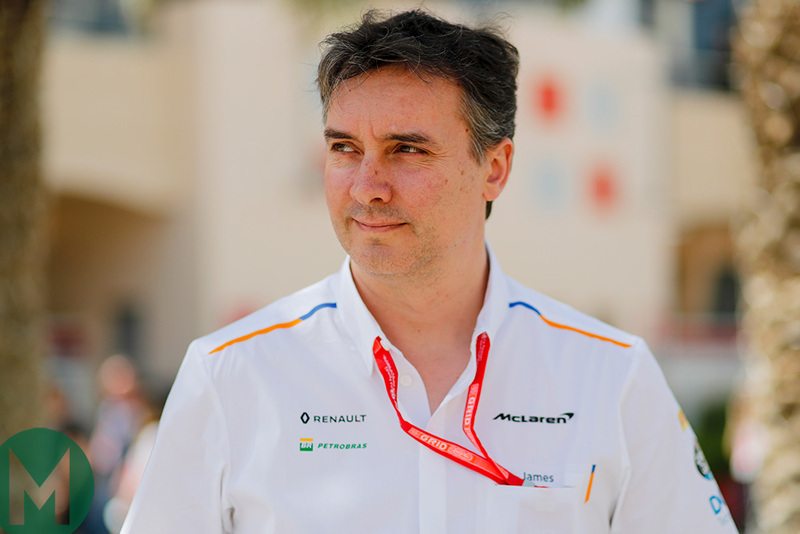 This is the basic foundation that new technical director James Key (above) and forthcoming new MD Andreas Seidl (who starts from the Spanish Grand Prix) have inherited. It would seem there is no longer a layer of rust beneath the shiny facade and proper productive work can now be made on the rebuild.